For the purposes of the Data Protection Act 2018 and the General Data Protection Regulation ((EU) 2016/679) (“GDPR”) and all successor legislation to the Data Protection Act 2018 and the GDPR (the “Data Protection Legislation”), the data controller is West Malling Opticians of 32 High Street, West Malling, Kent ME19 6QR. We may change this policy from time to time by updating this page. You should check this page from time to time to ensure that you are happy with any changes. This policy is effective from 26thMay 2018. 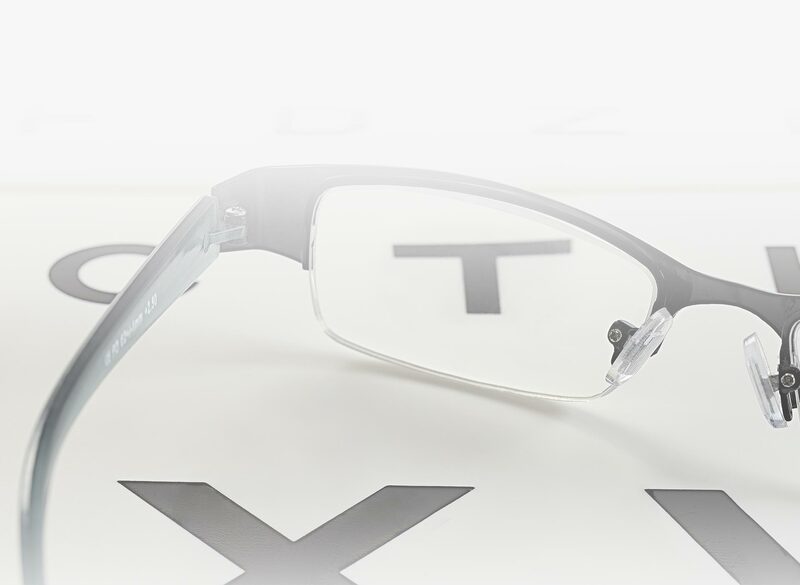 If you would prefer not to receive any particular information from us, please inform us of this by sending us an appropriate email clearly explaining this to [email protected], write to us at West Malling Opticians, 32 High Street, West Malling, Kent ME19 6QR. You can ask us or third parties to stop sending you marketing messages by contacting us at any time. Where you have provided your consent to the processing of your personal data for any purpose, you have the right to withdraw such consent at any time by contacting us at [email protected], write to us at West Malling Opticians, 32 High Street, West Malling, Kent ME19 6QR. You can exercise any of the above rights at any time by contacting us at [email protected], write to us at West Malling Opticians, 32 High Street, West Malling, Kent ME19 6QR.